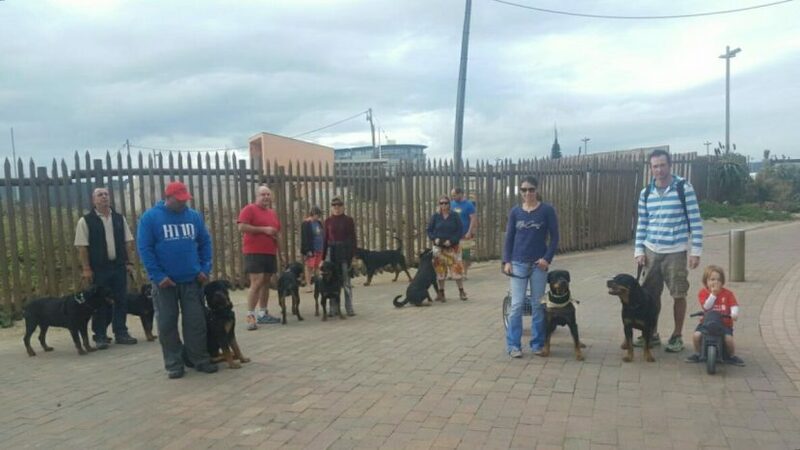 NRA members and their Rottweilers could be seen taking part in a social fun walk at Ushaka Beach. Canine Good Citizen – Congratulations! The Natal Rottweiler Association is a Specialist Rottweiler Training Club, affiliated to the Kennel Union of Southern Africa. The NRA is a non-profit, service-oriented association for the purpose of promoting and encouraging the love for Rottweilers. Need help with your Rottweiler?